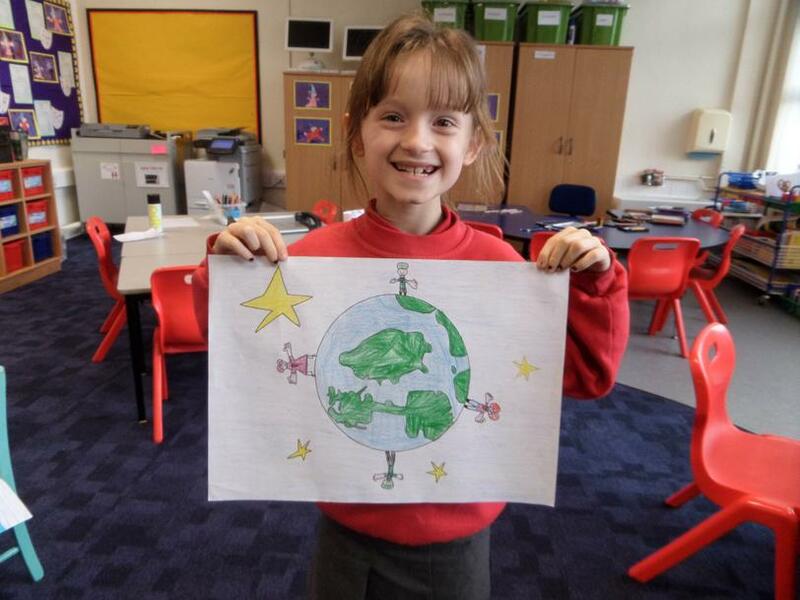 The Papergirl Project is a community art project. 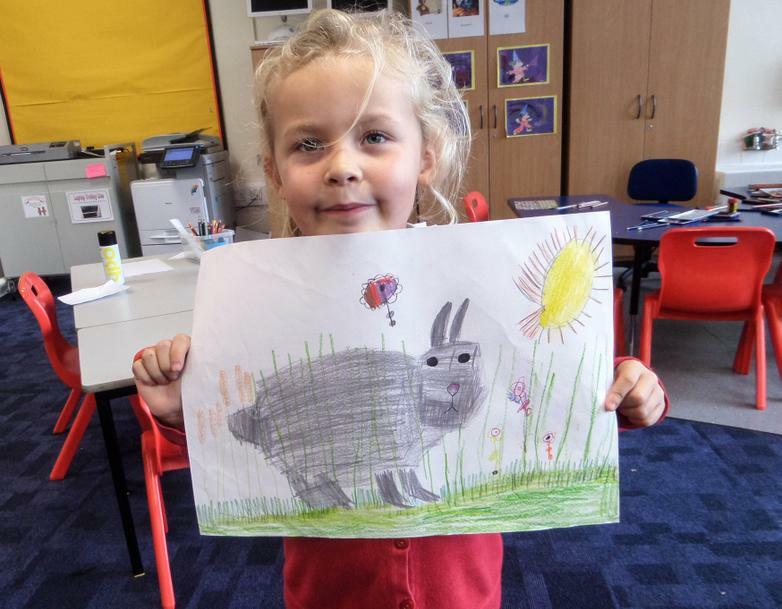 The Blackburn Is Open initiative have asked people from all over the county and even the world to submit a piece of art that will be rolled up and handed to people in the town centre by a ‘papergirl’. 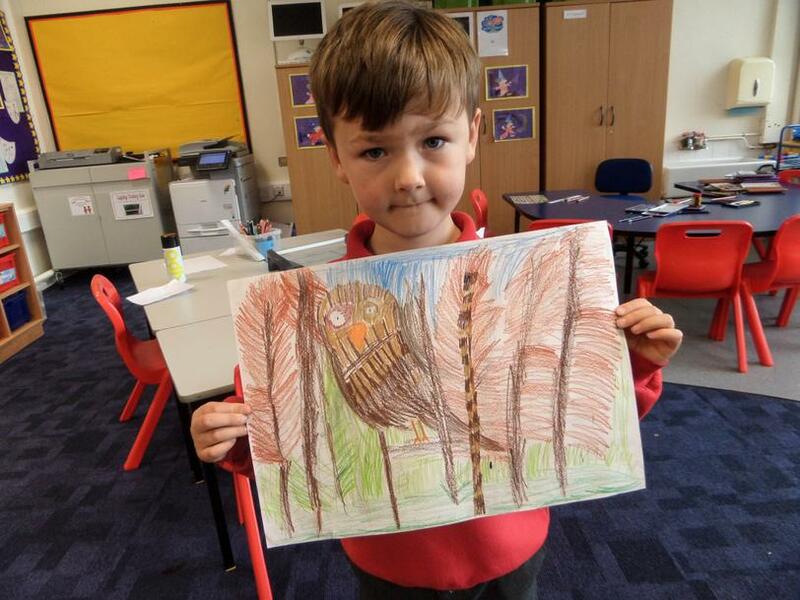 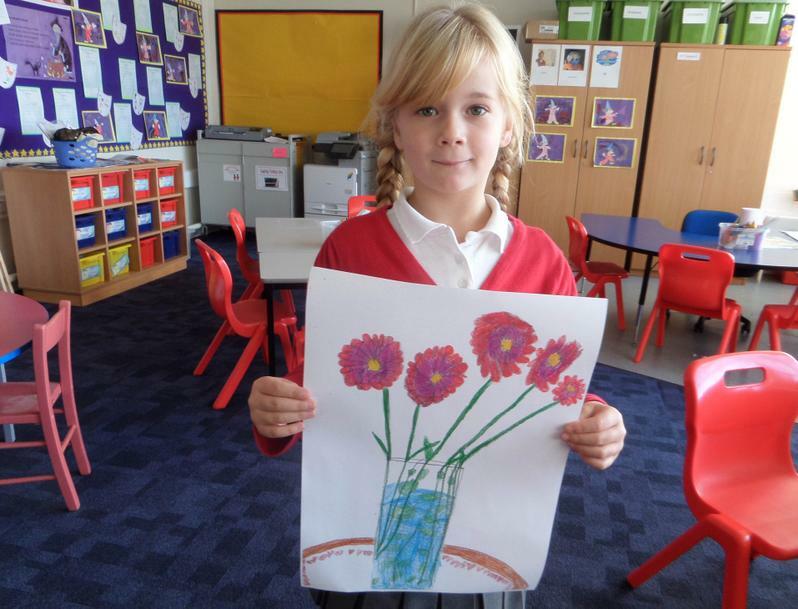 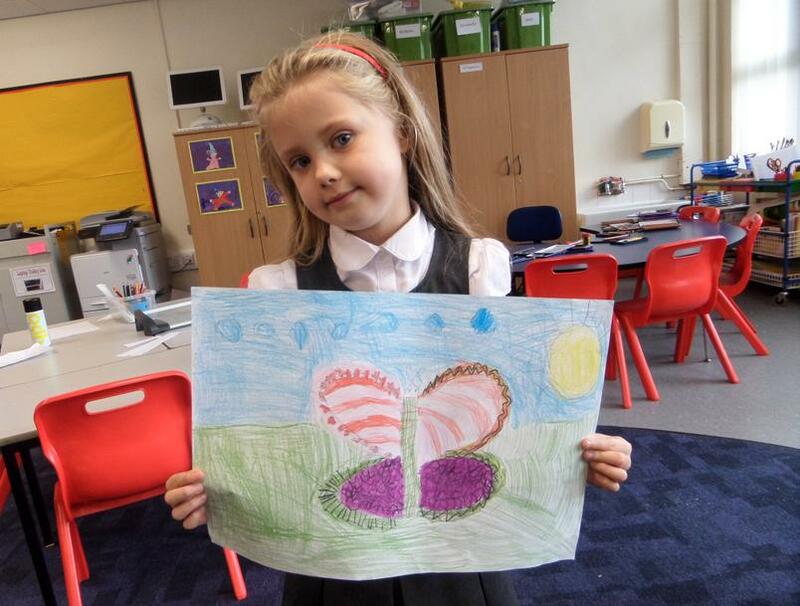 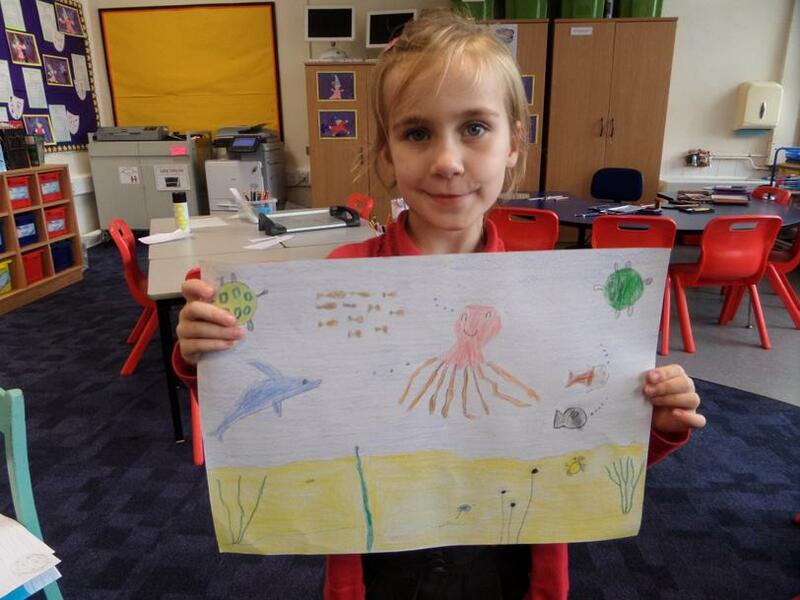 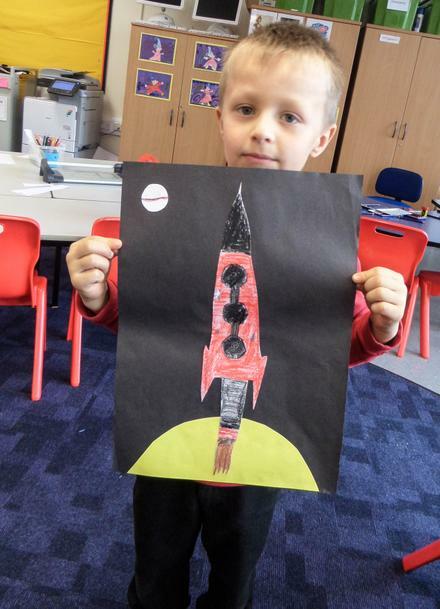 Our year 2 children have produced some amazing drawings in the Creative Zone. 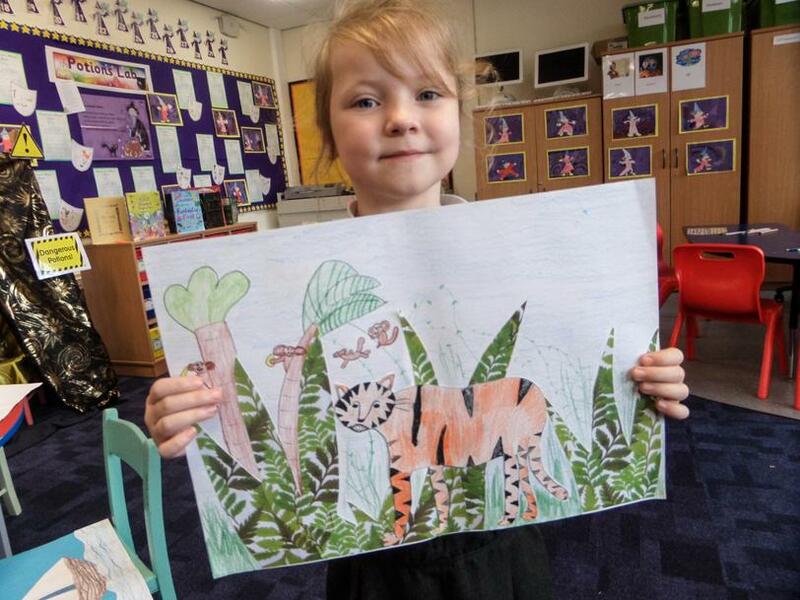 There were tigers and houses, castles and rainbows! 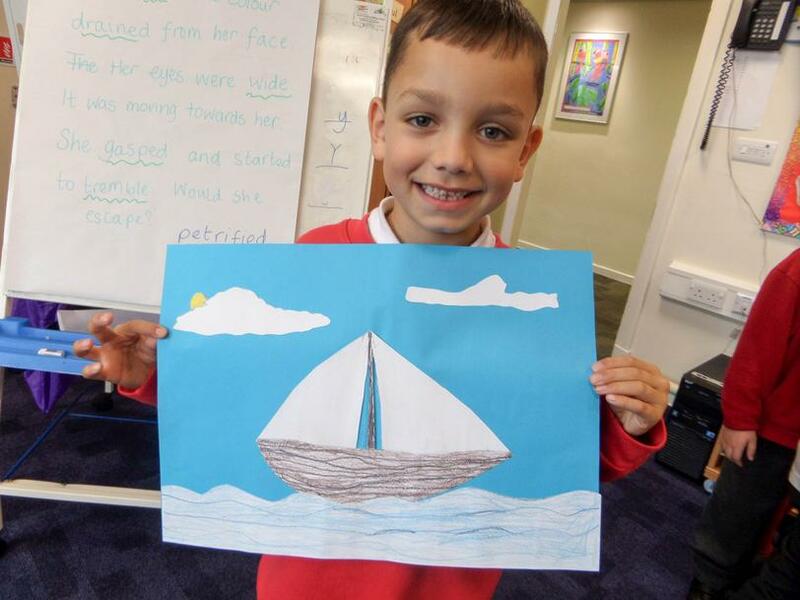 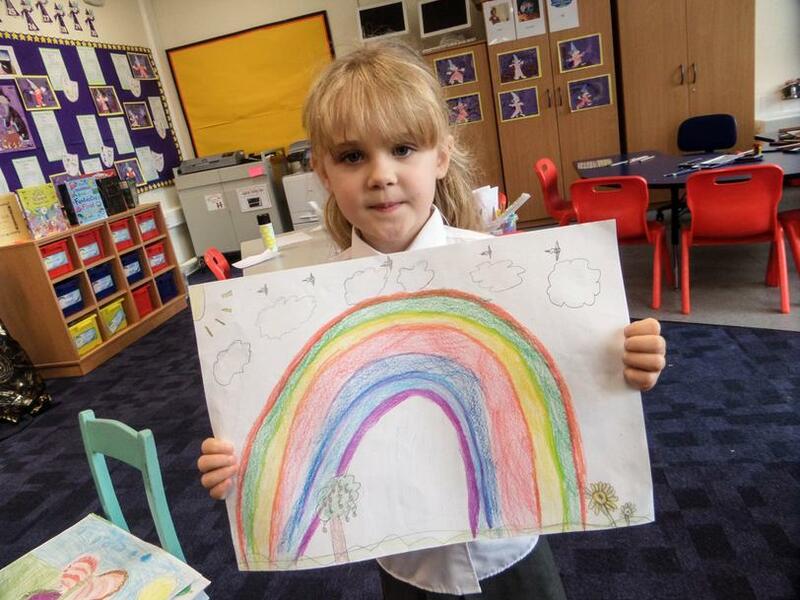 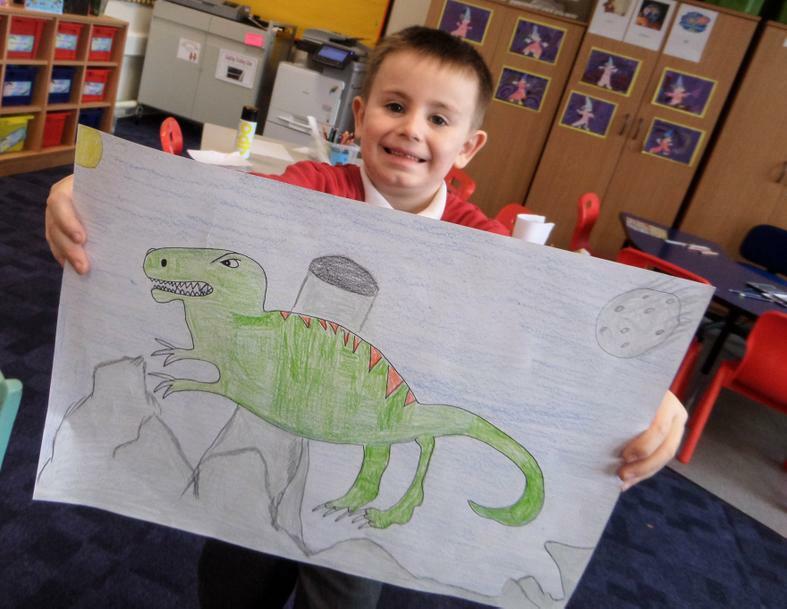 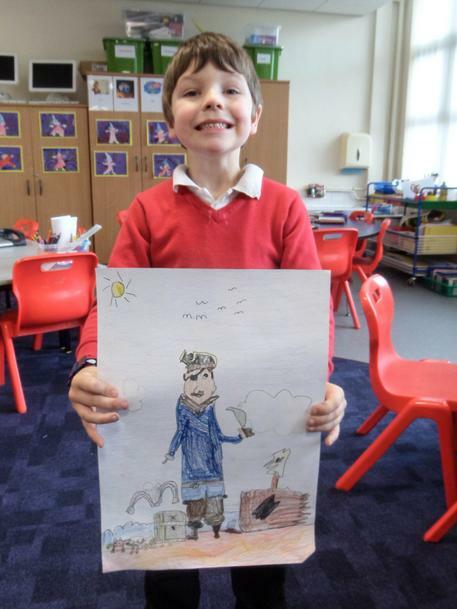 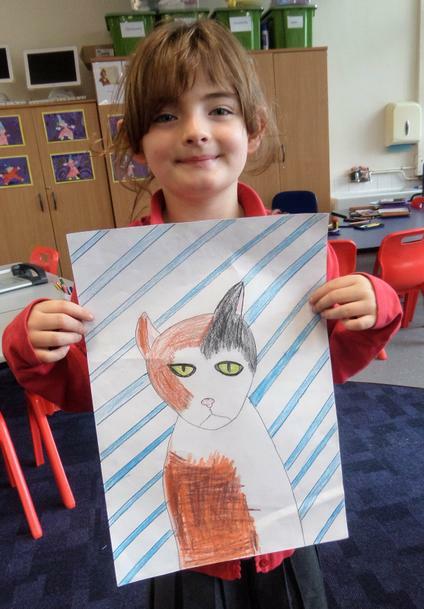 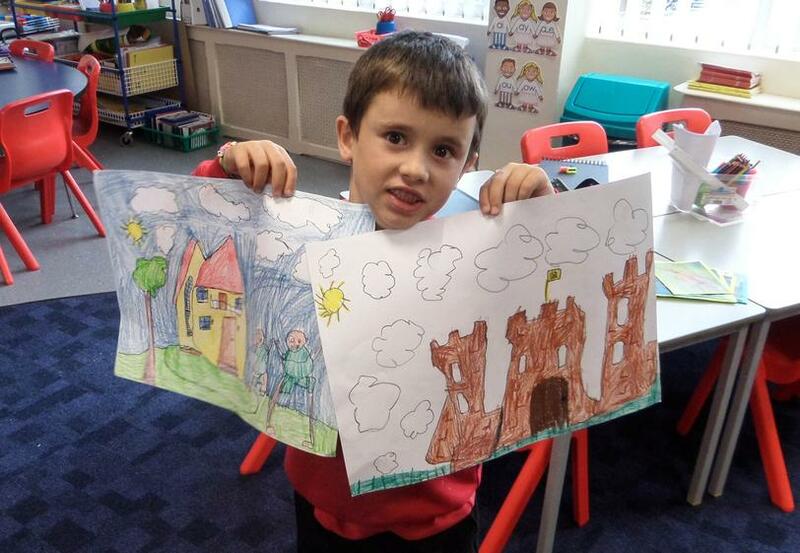 Have a look at their fantastic drawings below! 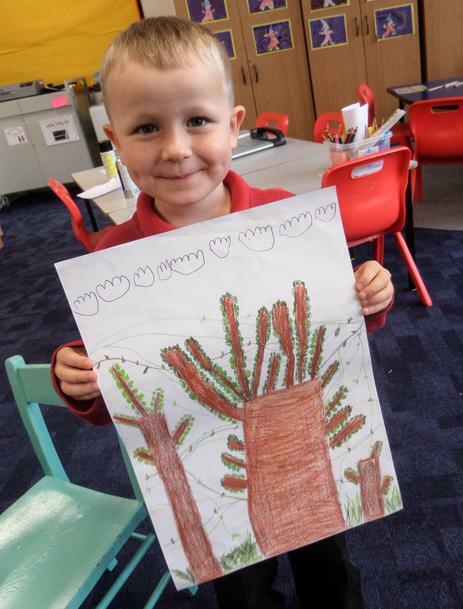 The artwork will be on display at St Johns Centre in Blackburn from the 6th to 16th November before being handed out in the town centre on the 22nd November.